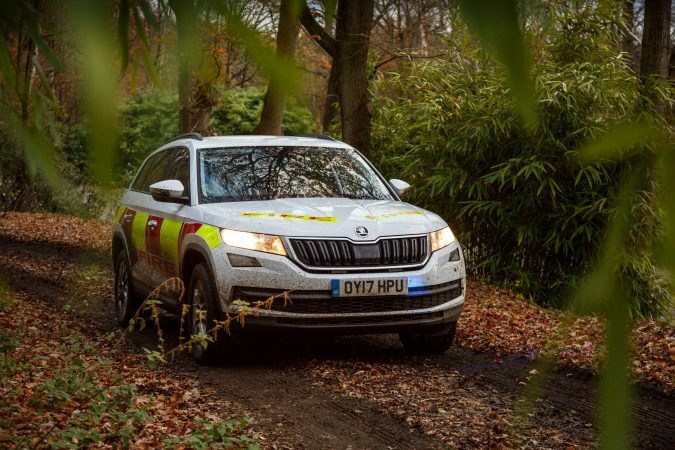 I got the opportunity to get behind the wheel of some of Skoda’s emergency vehicles. First off, I tested the Skoda Kodiaq, which has been adapted as a 4×4 Fire & Rescue vehicle. 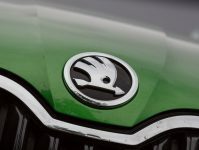 Why Use the Skoda Kodiaq? 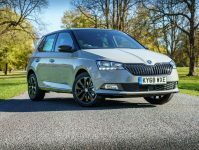 Because it is an incredibly capable car at a reasonable price, but it also comes with lots of interior practicalities too. So for a suitable off-road vehicle which can also carry a lot of equipment, it is a great choice. The car has been modified to include strengthened suspension components, allowing it to carry more weight and travel faster over rough ground. The model chosen for an emergency vehicle may make the difference between life and death. 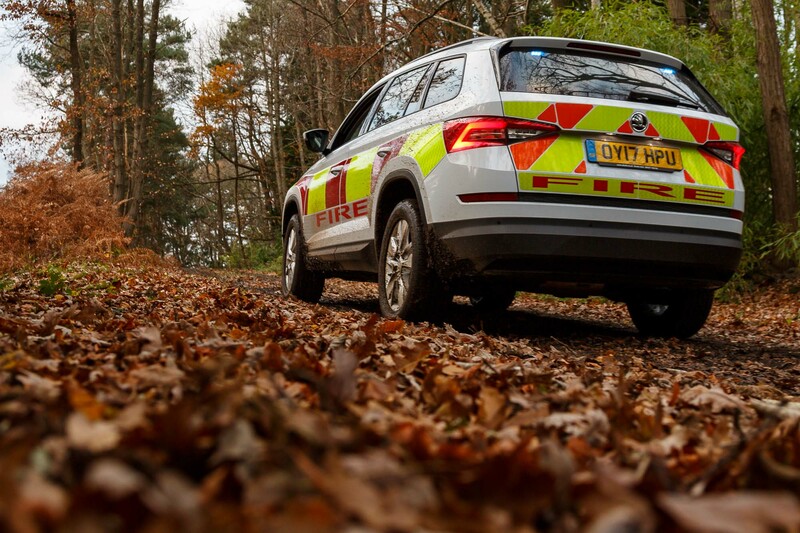 The Fire & Rescue car is required to travel as fast as possible over rough ground to get to an incident. 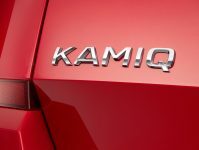 The Skoda Kodiaq has all the right qualities for this role. It is suited to off-road terrain with its 4wheel drive and it has plenty of power. Most importantly, the car is proven to be reliable and dependable. I have driven off road many times and often the rule is to drive as slowly as possible. However, when you are responding to a 999 call, slow progress isn’t going to cut it. 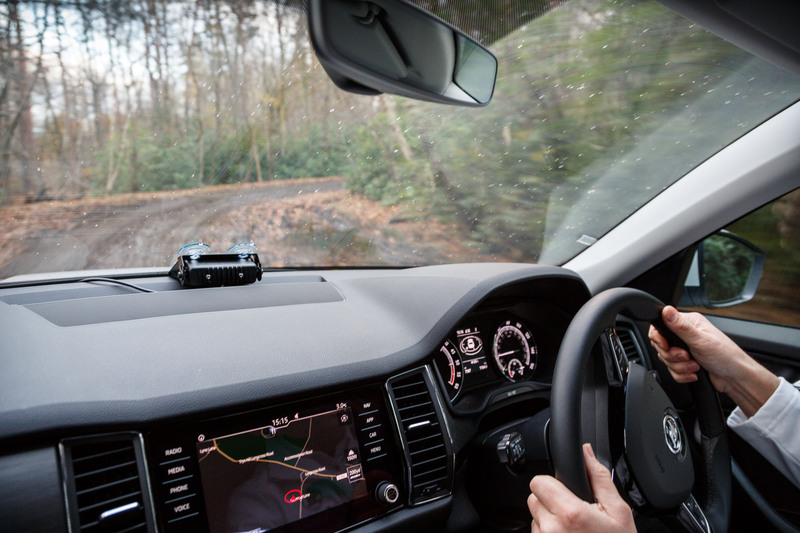 I was able to drive the Kodiaq off-road with the blues and twos going. The car handled muddy ground far better than I could ever imagine. 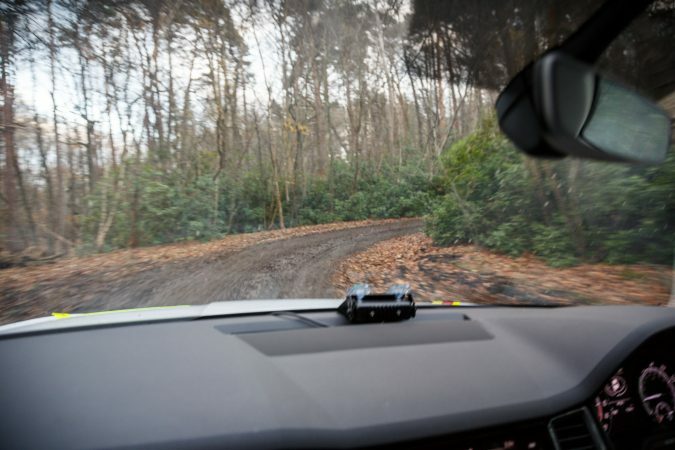 The police instructor advised me to be aware of the vehicle’s capabilities and to look as far ahead as possible to spot hazards before they become an issue. 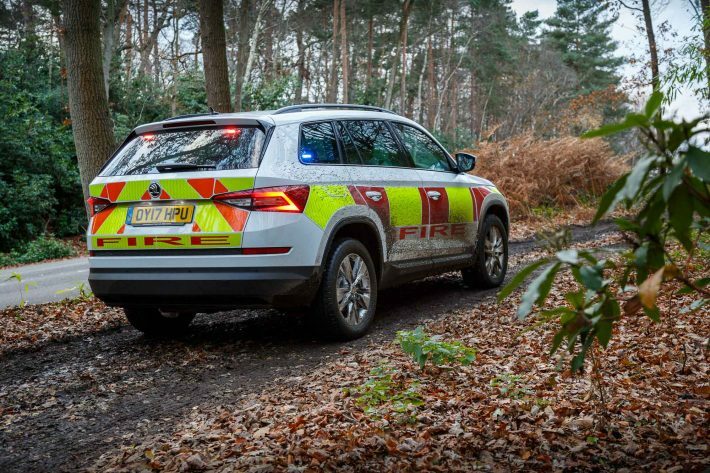 The Skoda Kodiaq proved to be a solid choice by the police force. It was extremely capable and handled rough terrain well. If it can do this day in and day out, it will help save lives in rural areas.